Top jewelry stores in Amman. Top stores for bridal jewelry, fine jewelry in gold with diamonds and other precious stones. 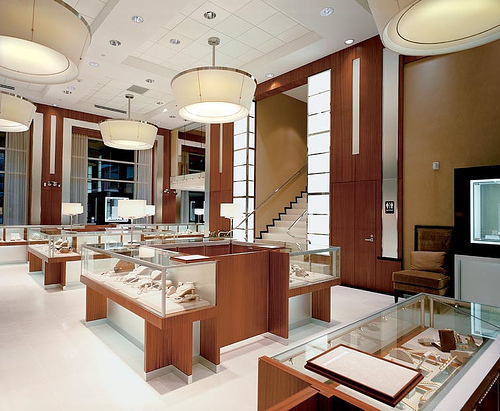 Most luxurious jewelry stores in Amman, Jordan.